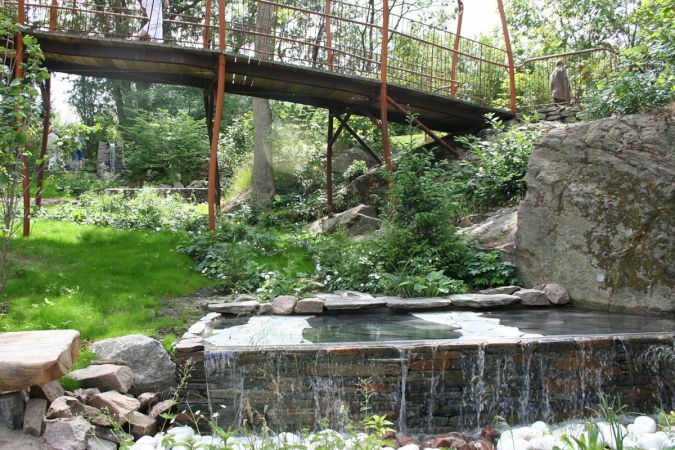 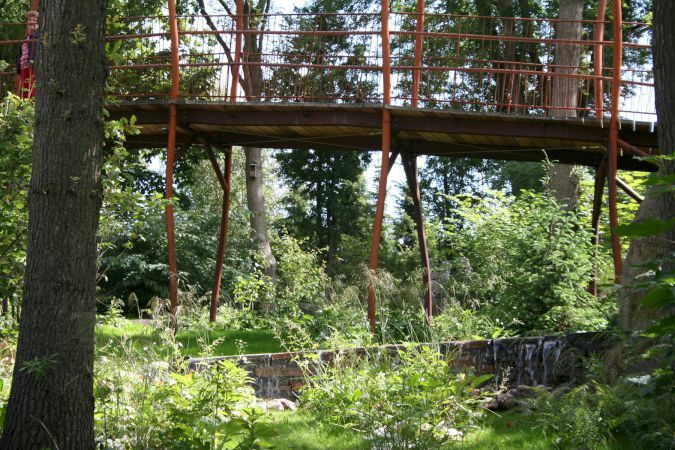 Catherine's garden for the Liseberg Amusement Park was designed as a calming place where people could explore and relax after the excitement of the amusement park. 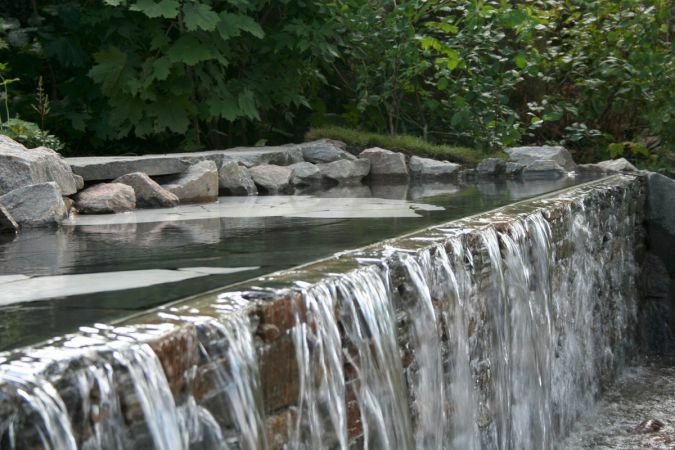 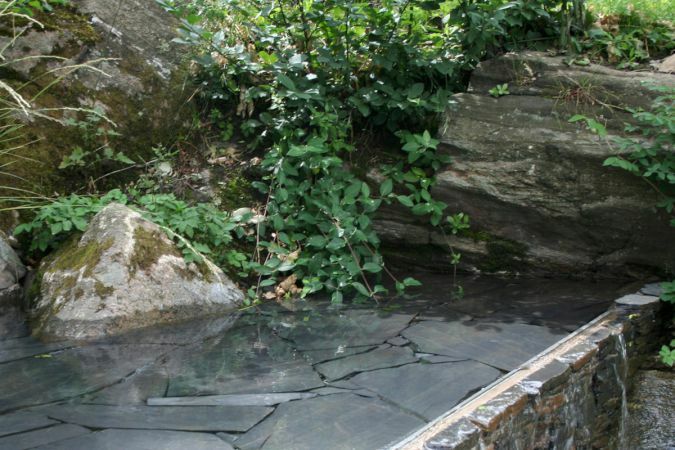 The design focuses around a contemporary stream which appears and disappears as it runs through the rocky valley. 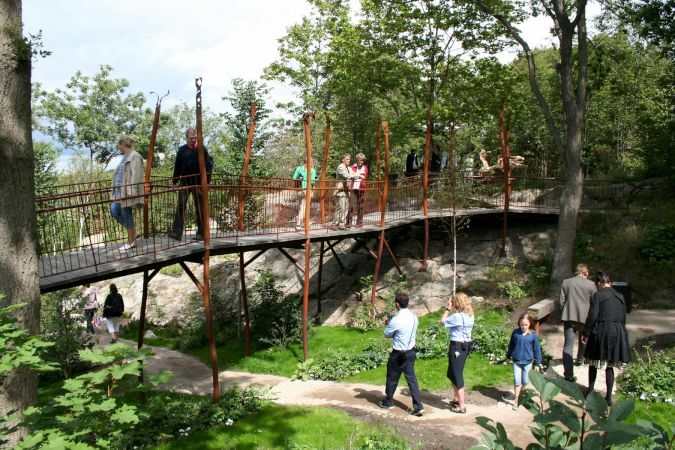 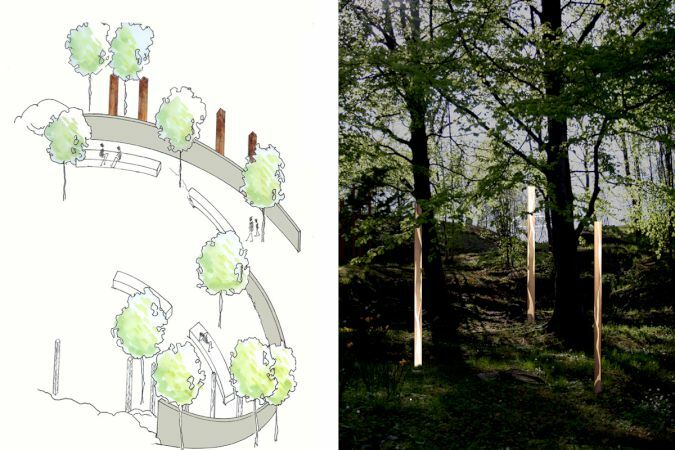 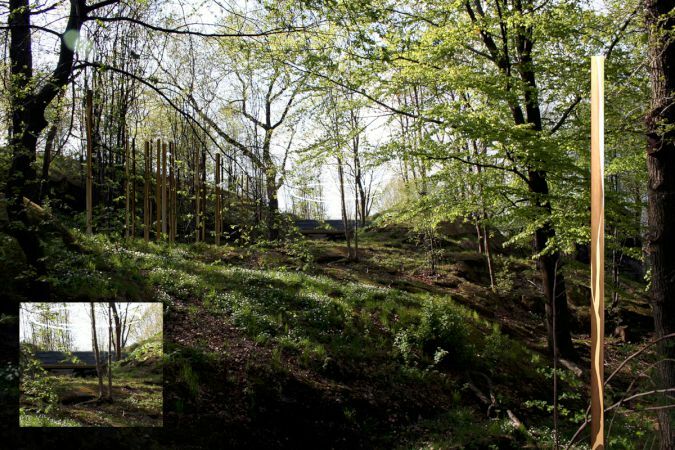 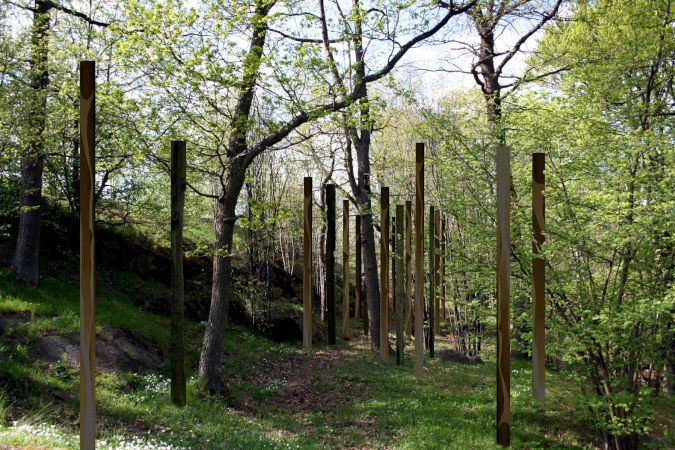 The existing forest was very important and the design worked with the trees and rocks to combine traditional and contemporary concepts and materials.